Continue to maintain their historical relationship with people, causing countless sleepless nights and a great deal of distress for individuals sharing their homes with this blood feeding pest. Bedbugs were a very common household pest in the United States during the early 20s. Then virtually eradicated shortly after World War II. 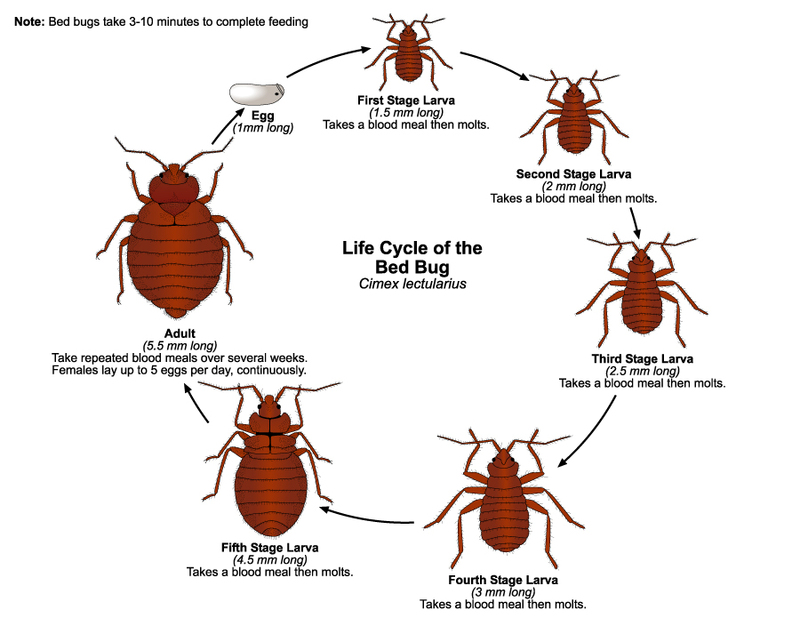 For nearly 5 decades bedbugs were rarely encountered in the United States until the late 90s. Within just a few years bedbugs spread throughout all 50 states. They are once again a serious pest in the United States! These relatively small bugs are approximately 1/4 inch long and 1/8 inch wide. Newly hatched nymphs are the size of a pinhead. Bedbugs digested blood meal transforms into a typical dark brown/black spot type discharge often referred to as spotting. 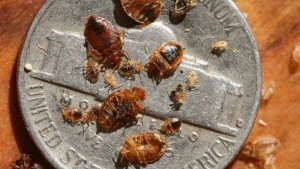 This is a telltale sign of serious bedbug activity!!!! In the pest control industry Bedbugs are one of the most difficult pests to control. There are many different options throughout the industry heat, steam, cold treatments and complete structure tent fumigation. Service plus pest control takes a more traditional and localized approach, when servicing our clients for Bed bugs and have been successful each and every time!!!!! “When you have a bedbug infestation it’s complicated”! It’s not something that can be treated by the consumer with chemicals purchased at the big hardware stores! So it’s time to seek a professional pest management company. “Look no further call service plus pest control”!